Women in Games Boston also pulled their support and, in a sad turn of events, industry veteran Brenda Romero stepped down from her seat on the IGDA Women in Games SIG Chapter. This came right after the “1ReasontoBe” session hosted by panelists Brenda Romero, Journey exec producer Robin Hunicke, Microsoft Games Studios game designer Kim McAuliffe, Storm8 designer Elizabeth Sampat, game critic Mattie Brice, and Gamasutra journalist Leigh Alexander. The session discussed the rampant sexism faced in the video game industry. 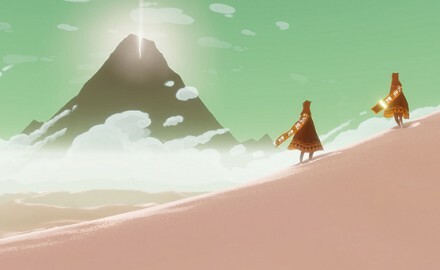 Journey swept the GDC awards, picking up six accolades and winning Game of the Year! Journey also picked up the Innovation Award, Best Audio, Best Downloadable Game, Best Game Design, and Best Visual Arts. 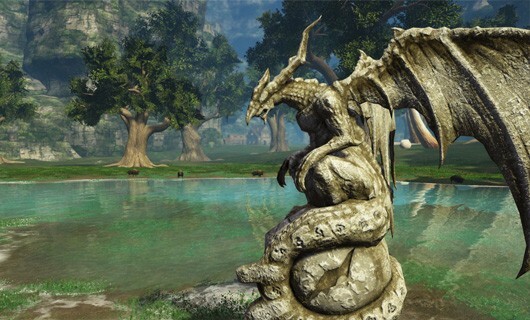 SOE and Runewalker released a hands-on demo for their new MMO Dragon Prophet. It’s all about dragons! You can tame dragons, collect them, ride them, and fight. Each dragon you tame gets a random selection of skills, but you can transfer skills between your dragons. Dragon Prophet entered closed beta in North America last week. The game is Free-to-Play, but you can unlock more dragon skills (and probably much more) by paying. The details are still out on their transaction method, but the game looks interesting. That wraps it up for day four! Stay tuned for news on the final day of GDC 2013.